If you’ve ever been in a relationship with a narcissist, you know the feeling of having your heart torn out, stomped on and then squished into tiny pieces before you can even blink. This morning I was just sitting down to work when I heard my daughter screaming. I ran out of my office and found her and my son standing over our cat who we’d had ten years – she had died. 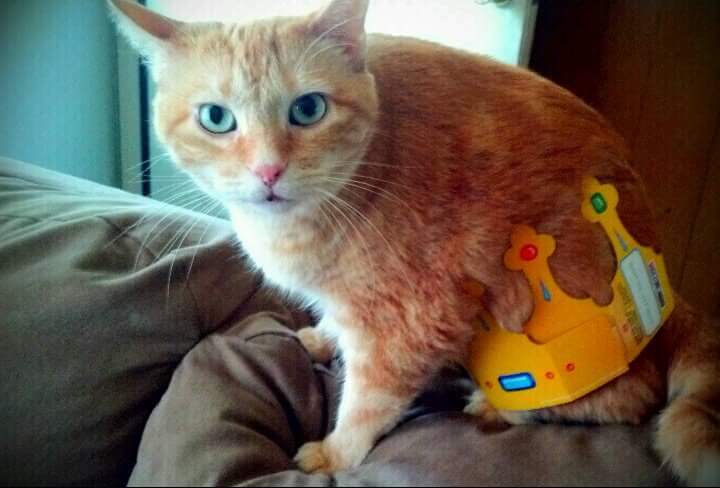 Now, this was my cat – and my kids can’t remember life before her. In fact, she was older than my daughter and younger than my son by two years each way. But then I was left with a problem – I had gotten a bit behind on work yesterday because sometimes, life goes that way. And today was supposed to have been my day to catch up. Of course, all I wanted to do was sit and cry and mourn my little kitty who had become such a significant part of my family. I felt so awful since yesterday I’d been dismissive of her. She had practically begged for my attention and I’d been so busy that I just halfway ignored her. And you know where that can take you – right to “regret town,” that lonely place where everything hurts and nothing seems to soothe the pain. So, I’m gonna make this quick. 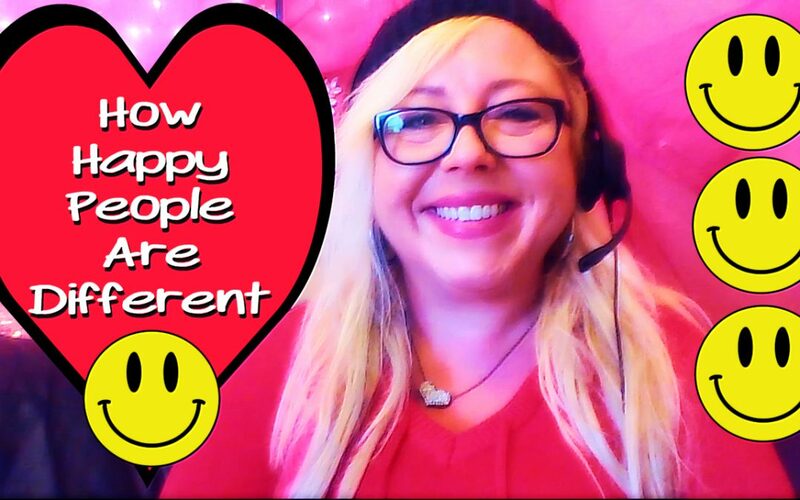 Here’s what I did to get through it – and what I’ve used for a few years now when I feel emotional pain that stops me from living my life. What do you do when you can’t stop crying? When it hurts so much you just can’t function? 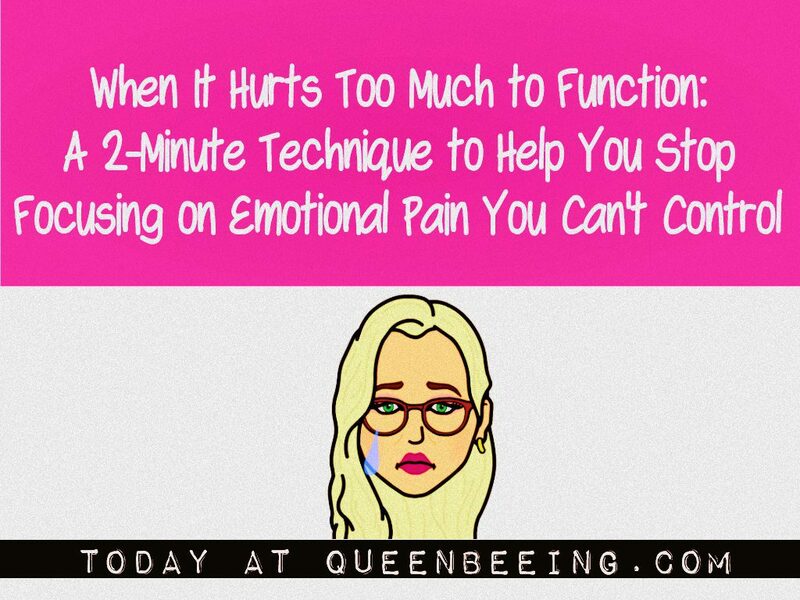 How do you stop focusing on emotional pain you can’t control? This technique can be used to self-soothe almost any kind of emotional hurt – at least enough to allow you to get back to the business of functioning normally enough to keep going. I don’t know about you, but emotional pain in general can really slow me down. Whether you’re involved in a toxic relationship with a narcissist or not, this quick two-minute technique will help you to relieve your emotional pain – and fast. 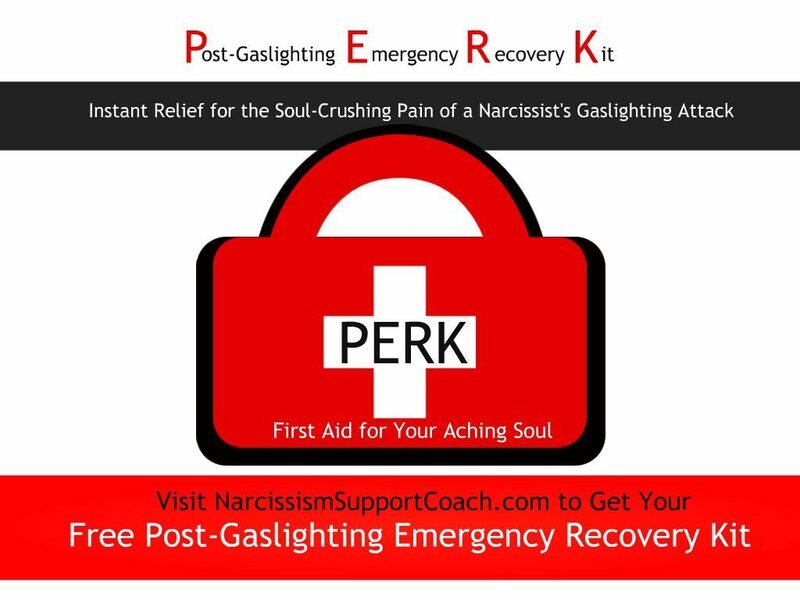 Narcissistic abuse can lead to its victims becoming paralyzed in life – they stop being able to function like a “normal person,” and this is especially true during times of great stress and emotional pain. When you feel the kinds of emotions that make your stomach hurt, your throat tighten and the tears pour, you won’t be much good to anyone – especially yourself. When you’re dealing with a narcissist, that pain is generally magnified and extreme – in part, due to the narc’s inability to handle the lack of attention and validation that comes along with your pain. 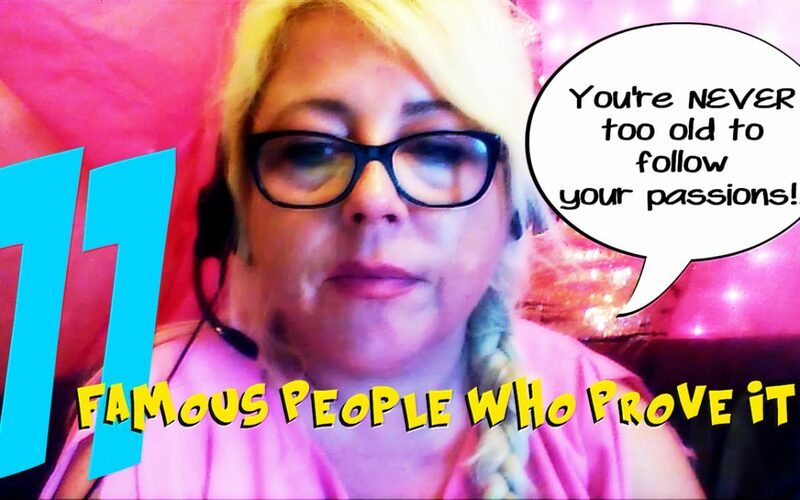 This coping technique has worked for me in the worst of times – and today, I’m demonstrating it for you in this quick video . Watch as my own emotional pain is soothed right between your eyes.